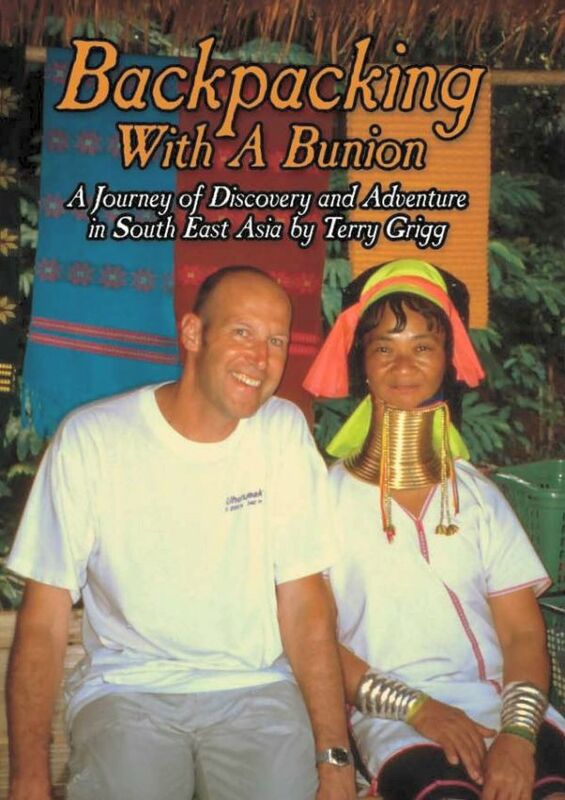 Terry puts a unique and idiosyncratic perspective on his journeys around the globe. 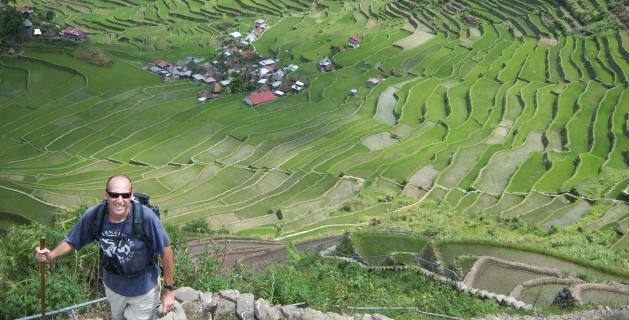 Whether it be over-landing from Nairobi to Cape Town, backpacking through South-East Asia, with a Government Guide in North Korea, or a trek in the Annapurnas. He doesn’t just write about traveller’s tales and experiences, but gets into the very heart of the places he visits; the politics, culture, religion and environment, and why the world is the way it is. Come with him on an adventure through five continents, and see for yourself the realities of life and existence, in the many diverse areas of our planet. A search for truth and fulfilment, with some revealing and disturbing conclusions and the trip can be as cheap as $1.99 or £1.49 on Amazon Kindle; that’s excellent value. Have an exciting journey. Terry is a writer, world traveller, environmental and social campaigner, gardener and anti-natalist. He's worked in an animal sanctuary, a garden centre and plant nursery, various conservation projects and been involved in Green politics and charities. For much of the past twenty years Terry has travelled across all the continents apart from Antarctica, spending many months and years on the road. 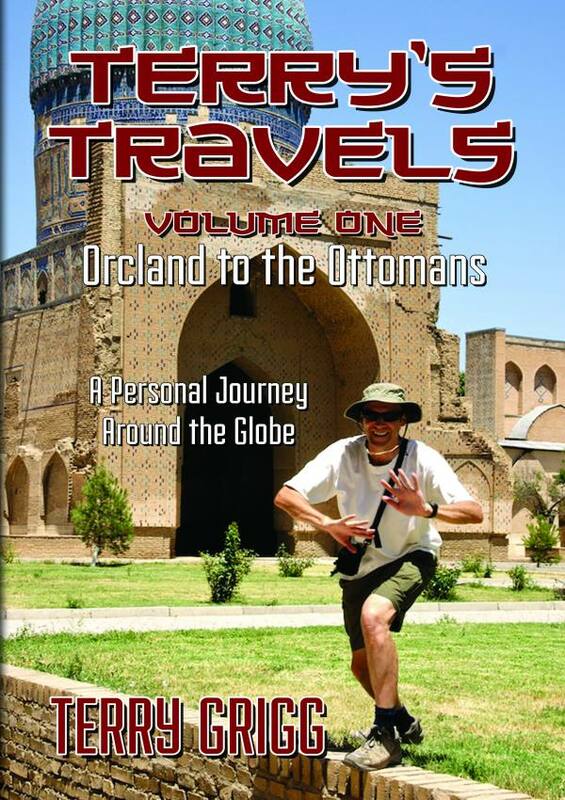 He is currently writing the second volume of Terry's Travels all about the Indian subcontinent.